The National Examinations Council (NECO) has released the November/December 2018 Senior Secondary Schools results. 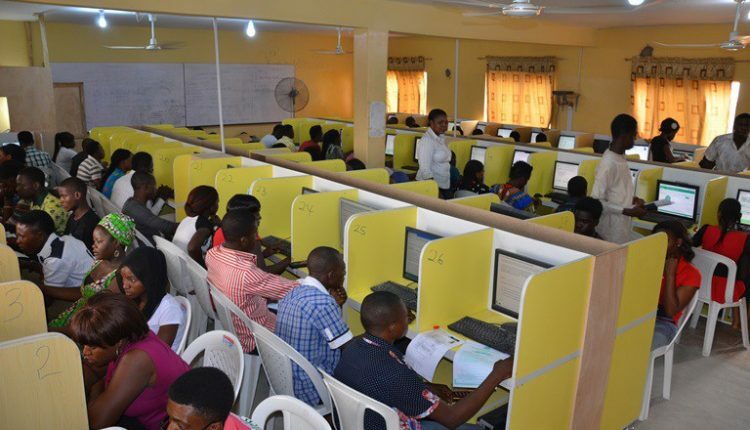 According to a statement made available to Okay Nigeria on Friday, the examination conducted for external candidates who wrote the examination before but have deficiency in one or more subjects. The Acting Registrar of NECO, Alhaji Abubakar Mohammed Gana, said in the statement that a total number of candidates that registered for the examination is 59,963 while a total of 28 subjects were examined. 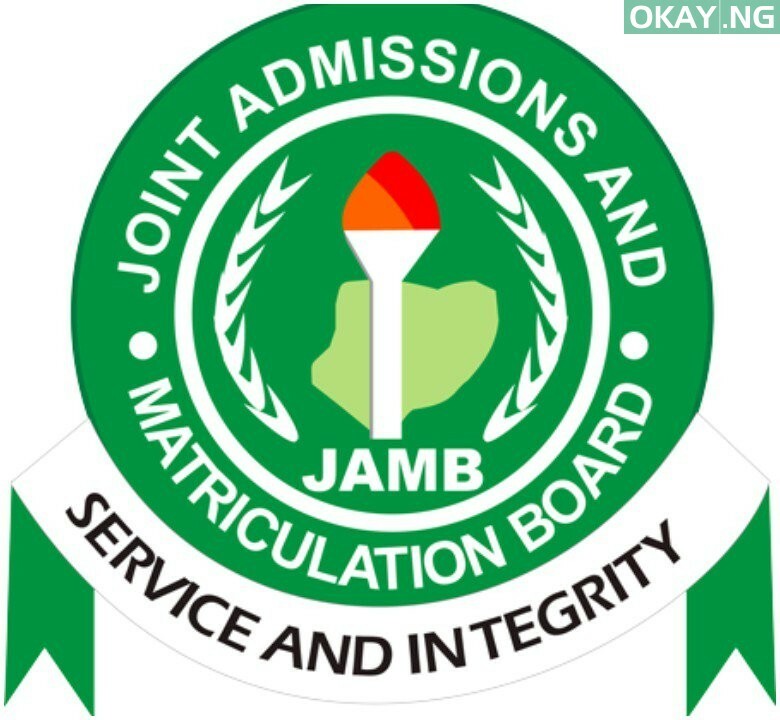 He said the number of candidates that sat for English Language is 57,842, out of which 44,497 representing 76.93 percent got either distinction or credit while 57,275 sat for Mathematics, out which 47,151 representing 8.32 percent candidates got either distinction or credit. Gana revealed that a comparative analysis of candidates who got 5 credits and above including English and mathematics for 2017 and 2018 shows 56.79 percent for 2017 and 62.48 percent. This according to him represent an increase of 5.69 percent in 2018. He concluded that candidates result checker cards will no longer be used to check the results online, saying they will have to log to www.neco.gov.ng and click on NECO results and follow the prompt to pay a token that can be used for to access their results.